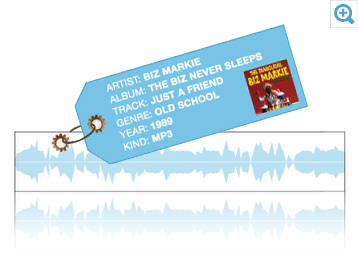 As digital music collections grow, so do duplicate tracks, songs with inaccurate song information (like “Track 01”), and albums missing album cover art. TuneUp is your one-stop-shop to fix your disorganized music collection. Automagically™. TuneUp works intelligently using cutting-edge waveform recognition technology. It actually “listens” to each song in your music library to identify its acoustic fingerprint (fancy word for DNA) and references it against the world's largest database of fingerprints and song information to find a match. 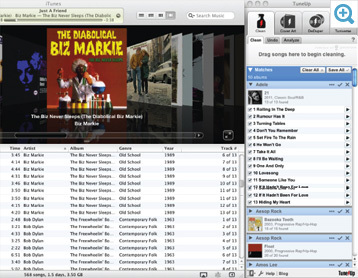 TuneUp seamlessly plugs into iTunes or Windows Media Player to quickly and easily organize your music collection. 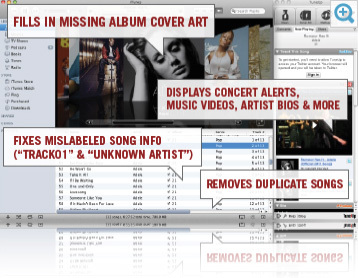 Watch your digital music library change before your eyes as you fix mislabeled song information, fill in album artwork and zap duplicate tracks. All this in just a few clicks. 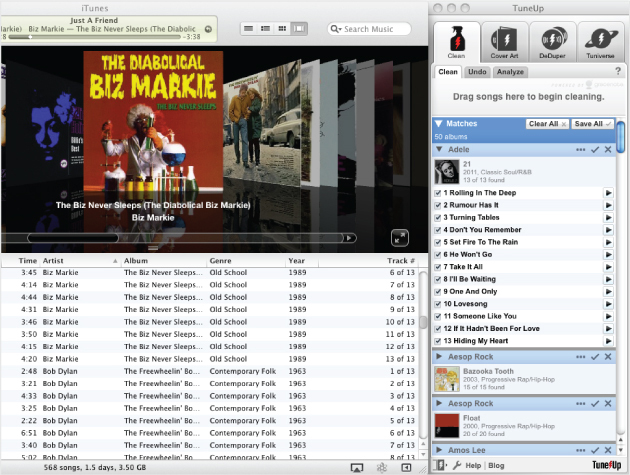 An organized music collection is a useful music collection. 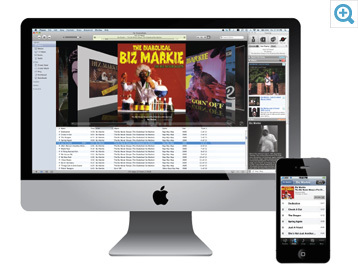 Our digital music organization tools help you find your favorite songs, when you want to listen to them. 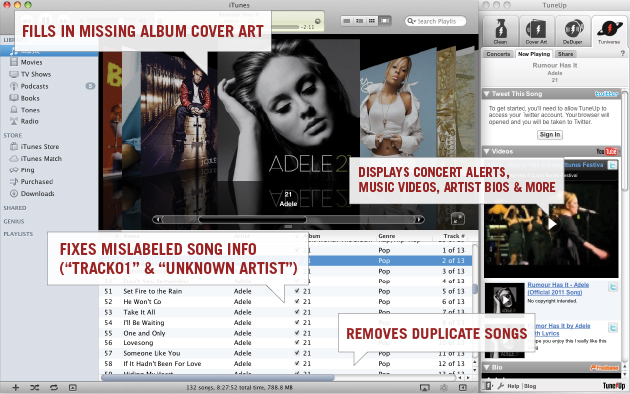 TuneUp also frees up valuable space on all of your devices by removing unwanted duplicate songs and adds color to your digital music experience by filling in missing album cover art. Thinking about backing up your music collection using iCloud or Amazon? 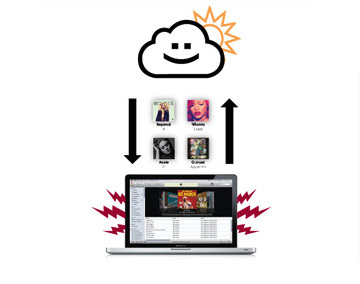 TuneUp is like a laundry service for your music before packing it up and sending it to the cloud. 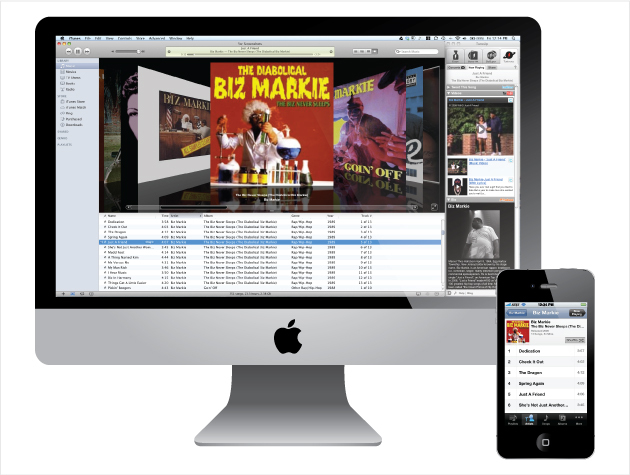 Be sure to organize your music before you sync for the best storage and streaming experience.